This ribbon is part of our exclusive line of printed grosgrain ribbons. These ribbons have been specially designed and printed for Sarah Lauren. 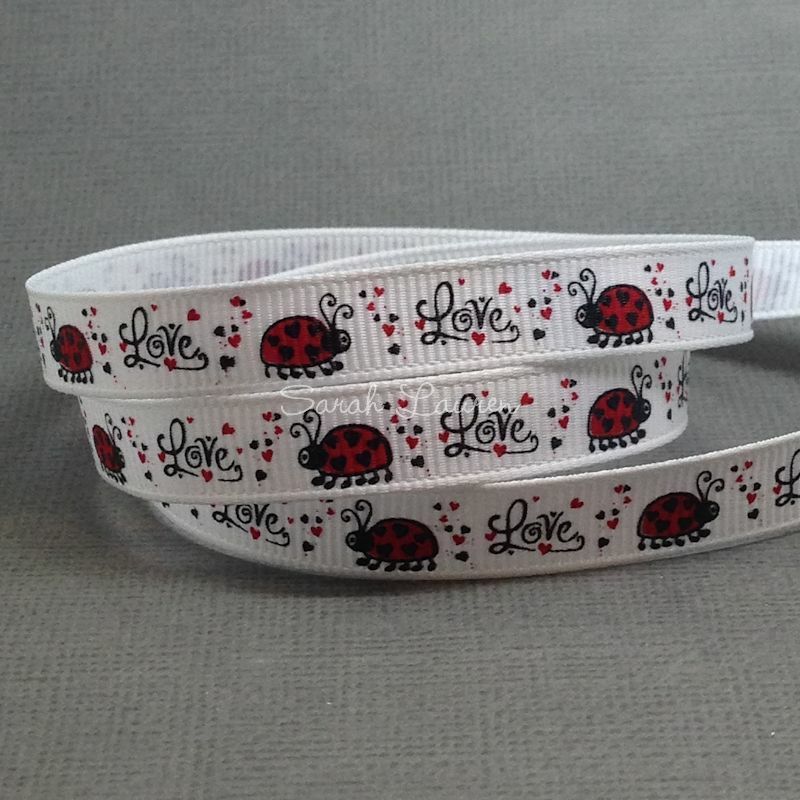 This Love Ladybug ribbon is part of our exclusive line of printed grosgrain ribbons. 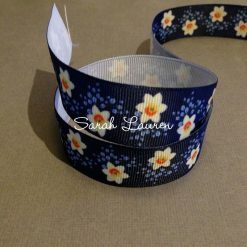 These ribbons have been specially designed and printed exclusively for Sarah Lauren. Our grosgrain ribbon is used by hair accessory makers to make bows, scrapbooking creations and sewing projects. The possibilities are endless with this versatile ribbon. Why not try wrapping gifts with printed grosgrain ribbon. Makes a change from the usual options available. 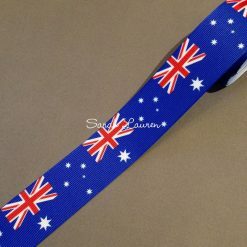 Solid colour grosgrain ribbon is our speciality. You will find plenty of grosgrain ribbons to match and coordinate with your project. We stock over 120 different shades in varying sizes from 6mm (1/8″) to 75mm (3″). We also stock wholesale grosgrain ribbon online. 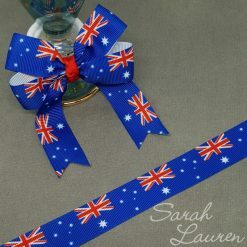 Sarah Lauren is one of Australia’s favourite online stores to buy printed ribbon. 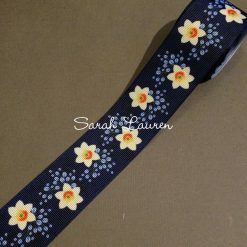 At Sarah Lauren we strive to provide our customers with a diverse range of ribbons, hair accessory hardware, embellishments including hot fix rhinestones and rhinestone buttons and lots of other craft supplies. If there is something you need and we do not stock it please ask. We love to add new products to our store. Need some inspiration – Check out our blog for ribbon craft tutorials!